Junction is back for another season with new treasures to be discovered! 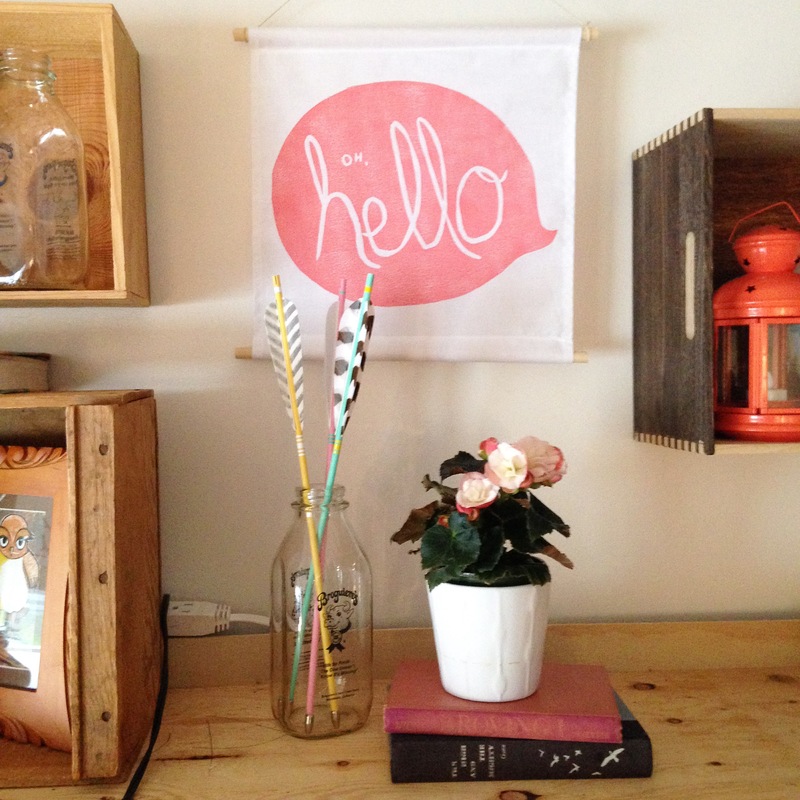 Brighten up your home with this hand blocked Laura Frisk fabric wall hanging and some Mineral + Matter handmade arrows. 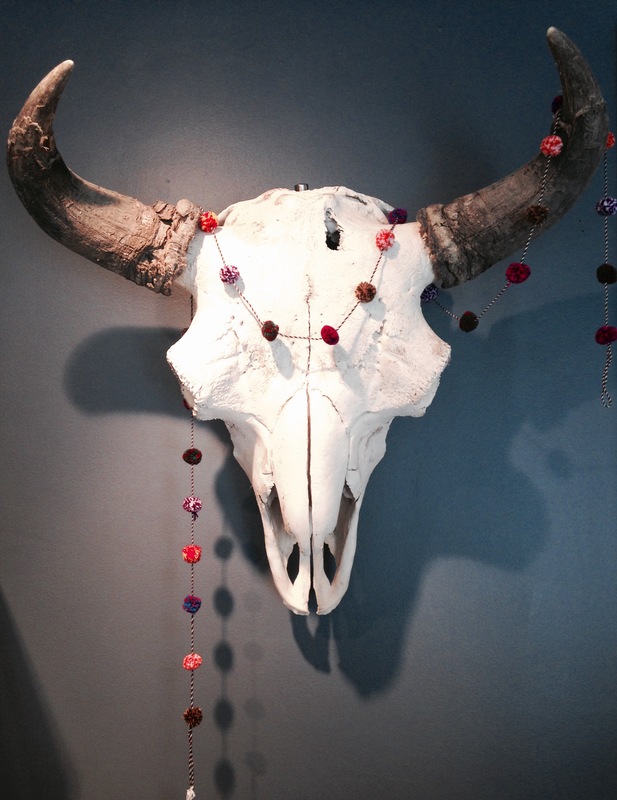 Our resident buffalo got dolled up with our new Spectrum Garland. 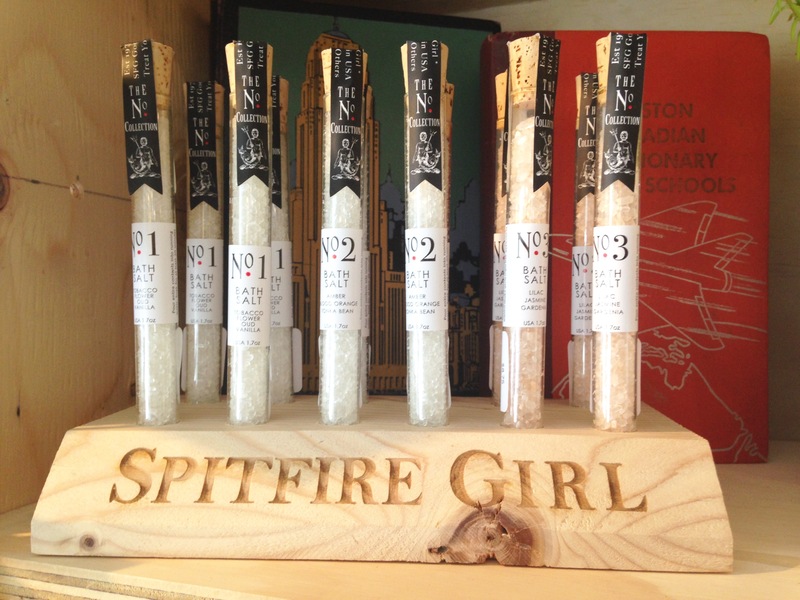 Experiment with these heavenly smelling bath salts from Spitfire Girl. Need a pal? This lumberjack is quite friendly. 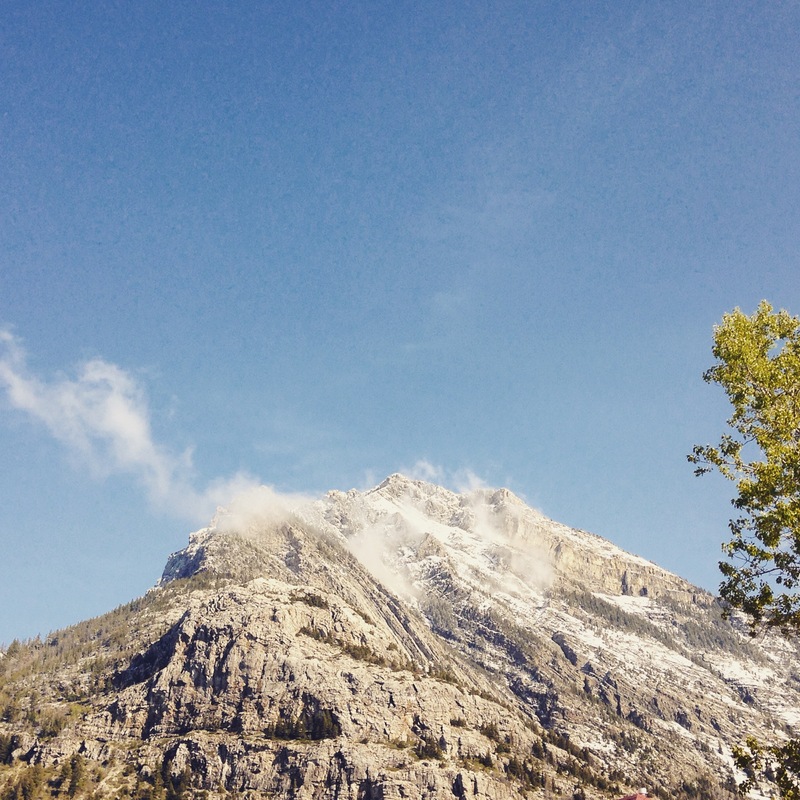 And as always, Waterton comes with amazing views like this one. Come enjoy the blue skies! 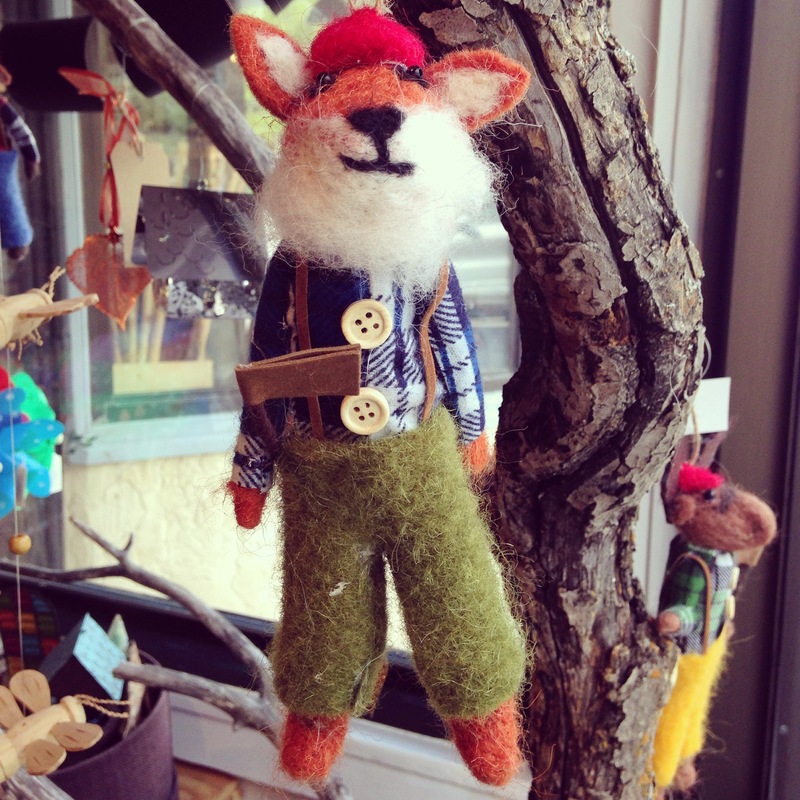 Thank you for the lovely review, Calgary Playground Review!